Did you know you could be allergic to Milk, Eggs, Peanuts, Tree nuts ( like walnuts, almonds, pine nuts, brazil nuts, and pecans), Soy, Wheat (and other grains with gluten, including barley, rye, and oats), Fish, or Shellfish and NOT KNOW? Many people with Food Allergies don’t have a clue they’re allergic to foods they’ve been eating for years because the reactions aren’t always as obvious as a throat closing or tongue swelling. An allergic reaction is most always inflammation from your immune system attacking your own body, causing joint pain, stomach pain, headaches, migraines, fatigue, and much more. 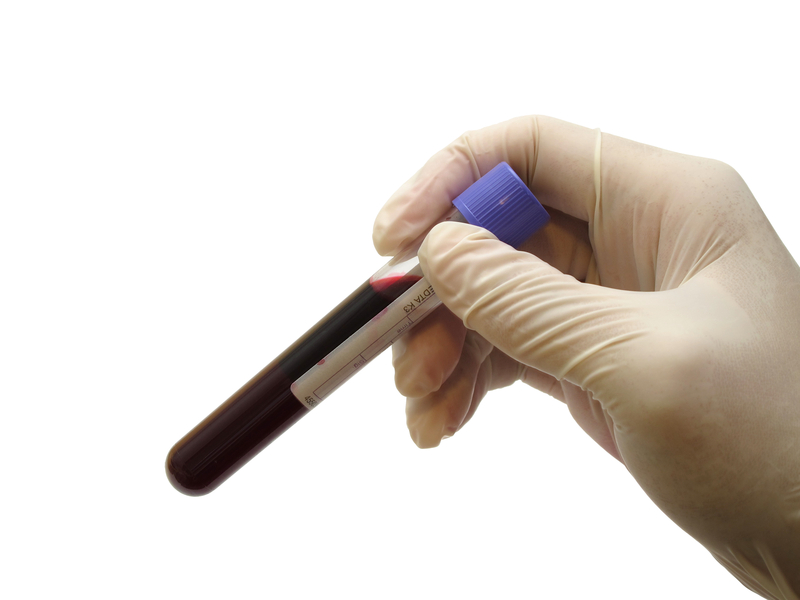 At SAIM we do In Depth Allergy Testing, that means we take your blood and testing for anything that could possibly causing you issues. Once your results come back from the lab we’ll call you in for a follow up and guide you through a new diet to help you heal your body and immune system.